Considering that Harley Quinn became a mainstream sensation last year thanks to the success of Suicide Squad and that Wonder Woman can’t stop shattering box office records, it’s impossible to deny that female comic book characters are proving to be just as big of a draw as the boys. And, thanks to those two gals, it’s opened the door for others, namely Batgirl and Gotham City Sirens. 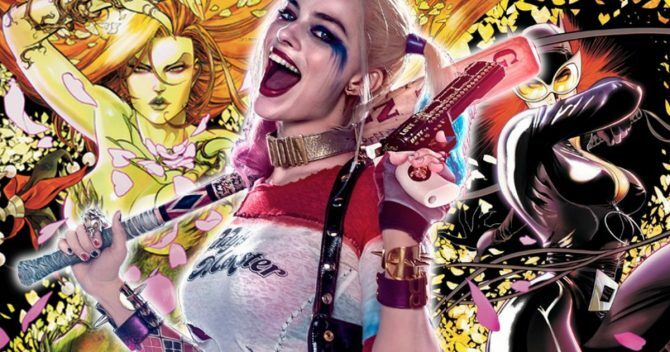 As you may remember, it was announced late last year that David Ayer would not be coming back for a Suicide Squad sequel, but would instead helm a film spotlighting a returning Margot Robbie as the Clown Princess of Crime, who would also be joined by other femme fatales in Catwoman and Poison Ivy. Being a huge fan of each, I was absolutely over the moon to hear this was in the works, but can’t deny that I’ve expressed some concern by it possibly being overshadowed by the aforementioned Batgirl film and, of course, The Batman, something that’ll undoubtedly be the studio’s top priority for the remainder of this decade. In recent months, we haven’t been offered anything very concrete, but were given a glimmer of hope when hearing whispers that Gotham City Sirens may, in fact, drop at some point in 2018. Still, it’s important that we remain grounded and realize that no official green light has been given – or has it? Now, pay attention, because here’s where it gets interesting. 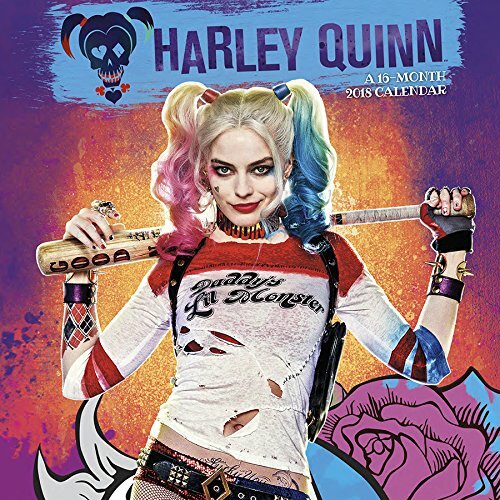 While browsing Amazon for 2018 calendars, I came across quite the whopper in what’s being listed as “Harley Quinn (Movie) Gotham City Sirens 2018 Wall Calendar.” Coming to us by way of Trends International, the front cover simply reads “Harley Quinn, A 16-Month 2018 Calendar,” and displays Robbie in her Squad threads. So, despite it bearing that title, we can’t help but think this is quite possibly placeholder artwork. Suicide Squad favorite Harley Quinn joins DC Comics’ super villains Catwoman and Poison Ivy in a movie of their own, Gotham City Sirens. Find out more in the movie and in the 2018 Gotham City Sirens Calendar that includes the last four months of 2017. It features spacious grids with room to write in all of your super-villainous exploits printed on paper certified by the Forest Stewardship Council. Now, wouldn’t you agree that’s a bit peculiar for something that isn’t even filming yet, supposedly? Keep in mind that only pre-orders are being taken at the moment, and that the item goes on sale on September 1st. That said, it’s very possible that we could get some casting news and costume reveals before then at, say, San Diego Comic-Con, which takes place in a few weeks. 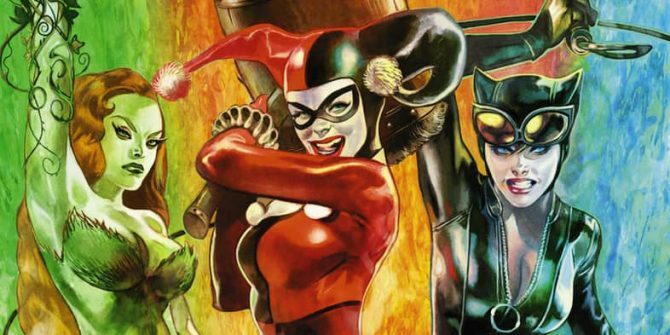 While we await further updates, be sure to check out what’s currently being used for the Gotham City Sirens calendar cover below and, if you’re interested in owning one, follow the source link.